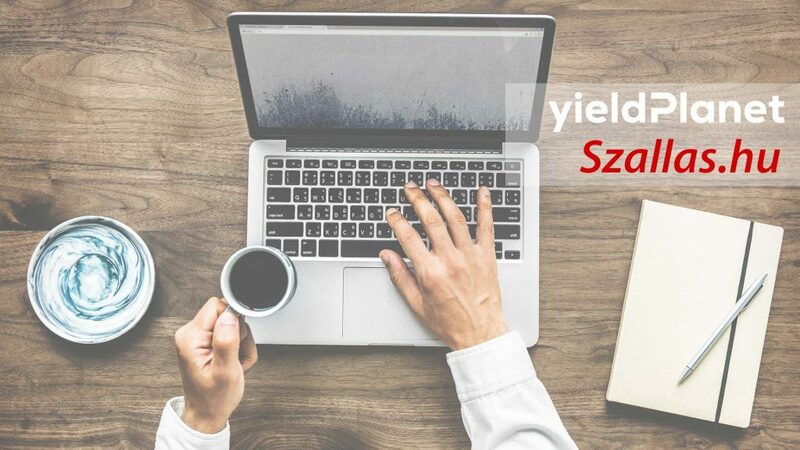 The XML connectivity with Szallas enables YieldPlanet clients to make immediate prices and availability updates on the channel through YieldPlanet’s Channel Manager in a few clicks. This partnership is a great opportunity for hotels to drive more bookings by targeting local audience from the eight countries in Central Europe where Szallas operates. The Szallas Group started in 2007 as a start-up founded by a group of friends. Today, it is a major player on the Hungarian hotel booking market, operating in eight countries and ten languages, in Central Europe. How to use this channel to increase the number of guests? Once your hotel is added to Szallas.hu it will become visible in all countries where Szallas operates with its portals. This means that a tourist from Hungary or from Slovakia looking for a stay in Poland will find your property when searching in his local Szallas OTA, and the hotel description is available simultaneously in 10 languages. Are you ready to start distributing to a new sales channel? Click here to register to this OTA and fill in the web form. After submitting it, a Szallas’ sales specialist will contact you to assist you with the completion of the registration process. Do not forget to contact our Customer Support in order to plug the new channel into YieldPlanet Channel Manager. The XML connection between YieldPlanet Channel Manager and Szallas Group allows you to manage prices and availabilities of your room inventory in real time. YieldPlanet now has 500 connected partners!